I did a post on dressing rooms using THIS attic conversion and this one above is just as functional. 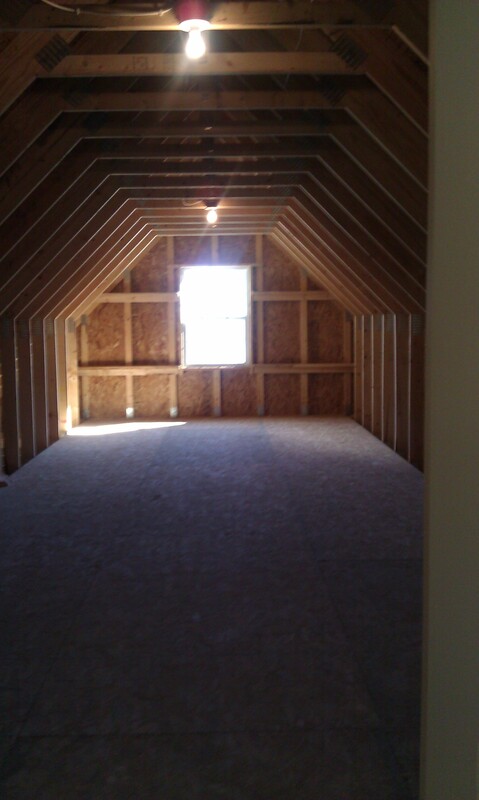 If you don’t want to have a room in the attic, you surely can have additional storage space.. When there is a really odd-shaped room, you can always prop a chair, a lamp & table for a reading nook. 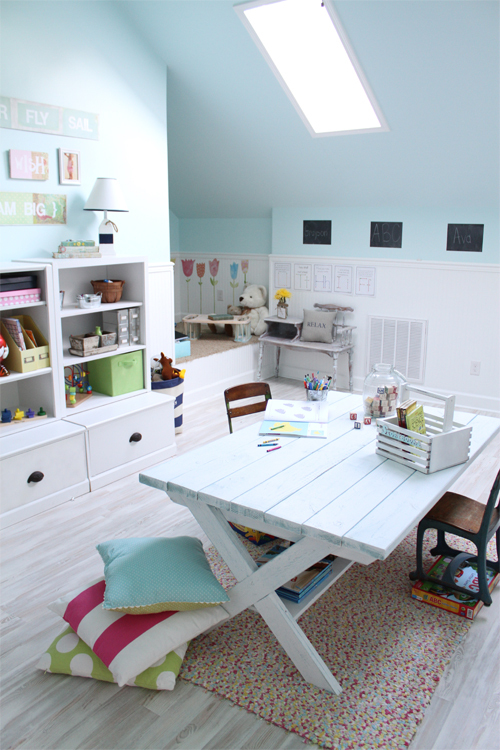 Part 2 is where I will show you how bright attics can be with a little bit of paint…. Previous Post How do you feel about painting the edge of doors?